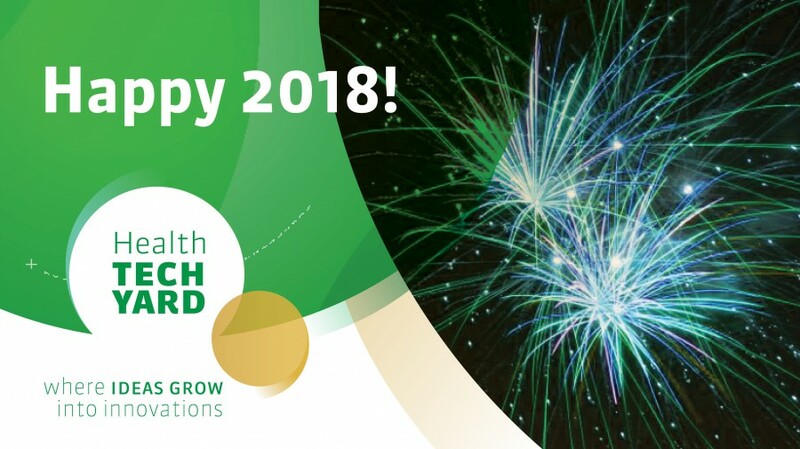 Health Tech Yard is wishing you a prosperous New Year! It was a pleasure helping you with your business ideas in 2017 and we are looking forward to a new year filled with plenty of opportunities! Let's keep up the good and hard work together to achieve your desired success! Happy New Year!